Tequila reviews and news. 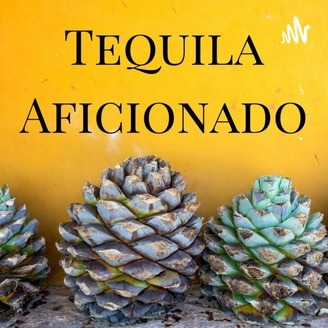 Tequila Aficionado partners and Tequila Jockeys (TJs) taste and discuss Tequila, Mezcal, Sotol, Raicilla and all agave spirits on Sipping Off the Cuff, the longest running tequila tasting show (established 1999). 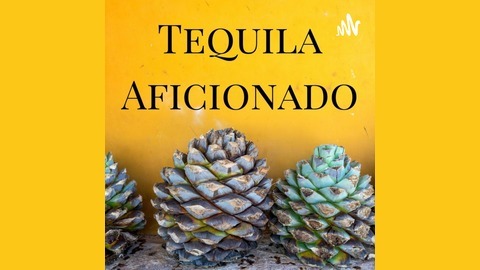 Become a supporter of this podcast: https://anchor.fm/tequilaaficionado/support.